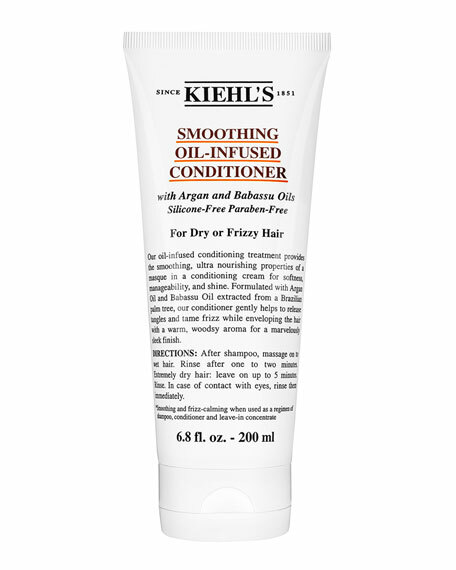 Kiehl's Since 1851 Smoothing Oil-Infused Conditioner, 6.8 oz. 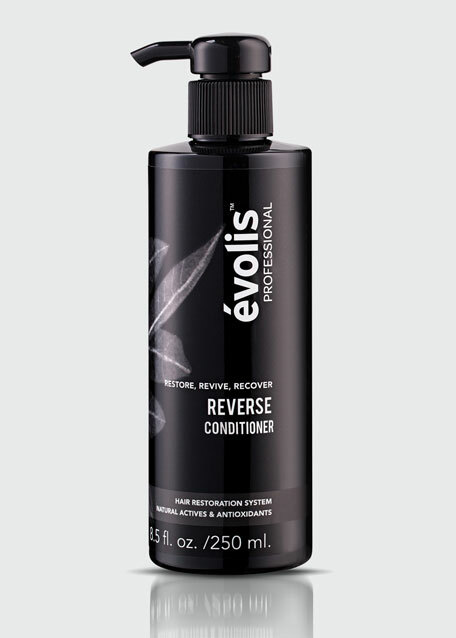 Our oil-infused conditioning treatment provides the smoothing, ultra nourishing properties of a masque in a conditioning cream for softness, manageability, and shine. 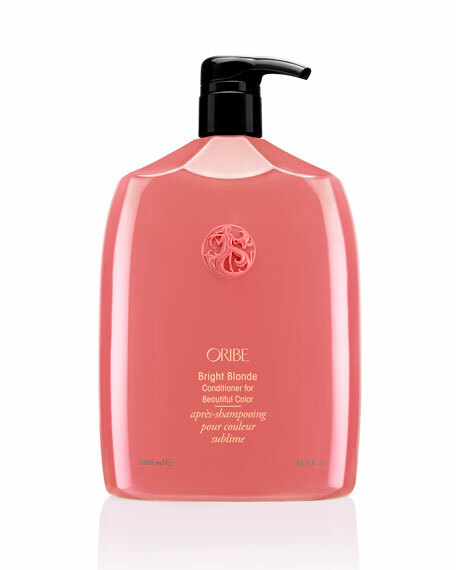 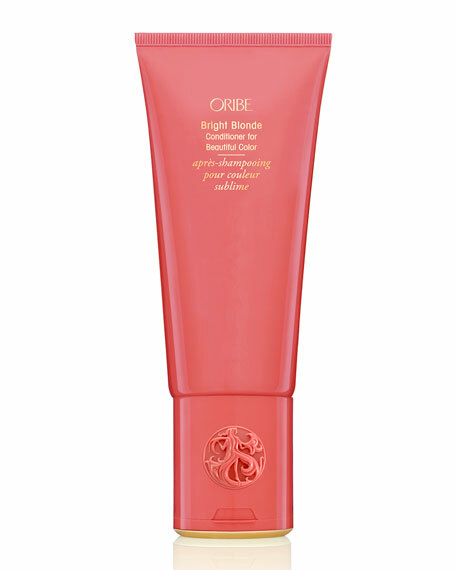 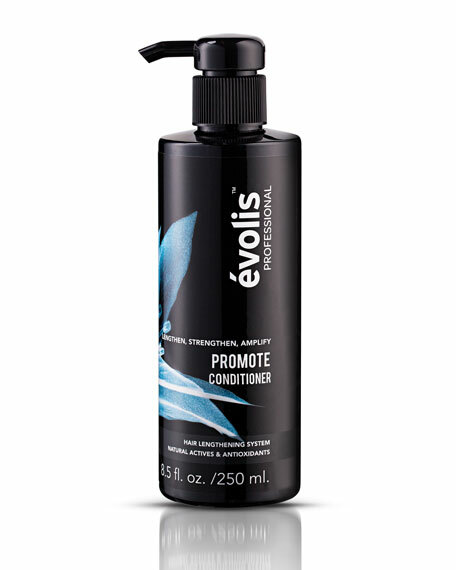 Formulated with Argan oil and Babassu oil extracted from Brazilian palm trees, Our conditioner gently helps to release tangles and tame frizz while enveloping the hair with a warm, woodsy aroma for a marvelously sleek finish.